Purchasers of this manual get online access to all skills training handouts and worksheets. 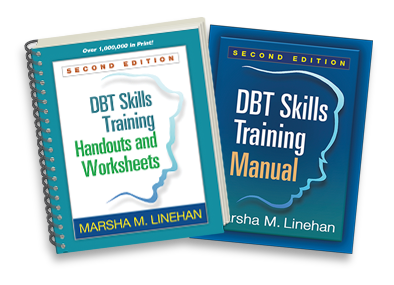 For a complete set of hard-copy handouts and worksheets in a convenient spiral-bound volume, ideal for client assignment, see DBT® Skills Training Handouts and Worksheets, Second Edition. 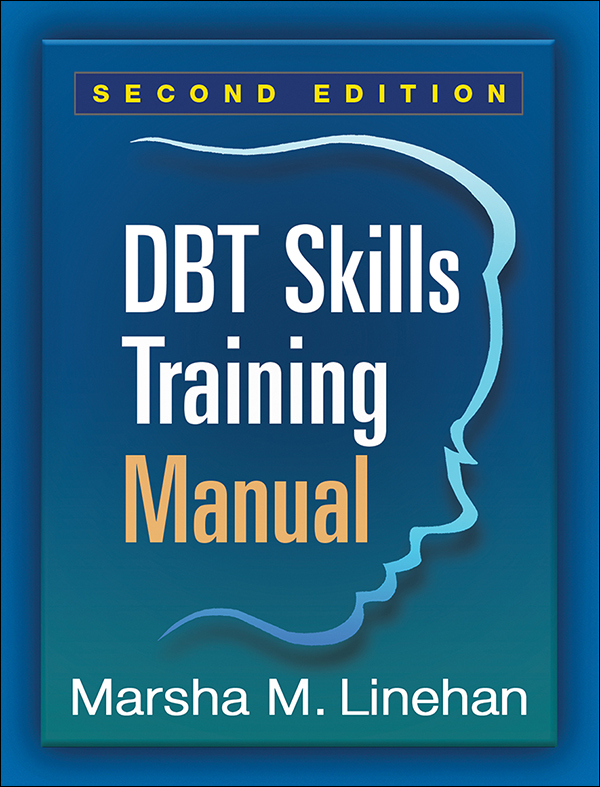 Read a Free Sample Chapter on the rationale for DBT skills training, plus Dr. Linehan's instructions for How to Use This Book.